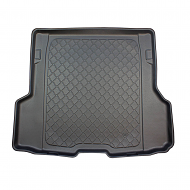 A boot liner that is tailor made to suit your make and model of car is the perfect solution to keep your boot protected. 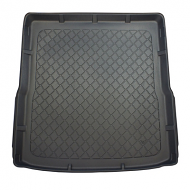 What are the benefits of buying a car boot liner? 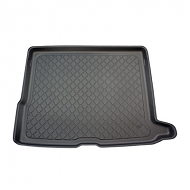 Boot liners protect your car boot upholstery. They will make a considerable difference to its resale value. 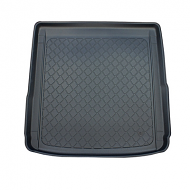 Our boot liners easily clean and come with a anti-slip section to stop items from sliding around in the boot of your car. Boot liners come with a moulded lip, so if there are any spills it stays in the boor liner and not on your vehicles carpet. 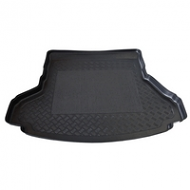 Our Boot Liners fit perfectly to all trim levels. 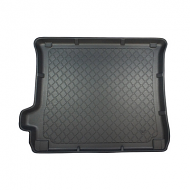 With one of our boot liners you can be sure your car is fully protected. 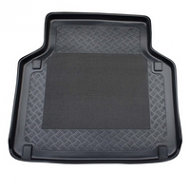 Keeping your cars boot clean and tidy. 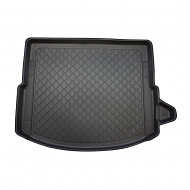 Ribbed surface with a large anti slip central area unlike cheaper brands. 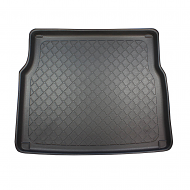 Waterproof, resistant to oil and chemicals. Cut outs for use with cargo belts. Can be pressure washed. 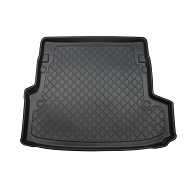 Our Boot mats are ideal for protecting your car, makes an ideal accessory for fishing, surfing, gardening and other out door pursuits.